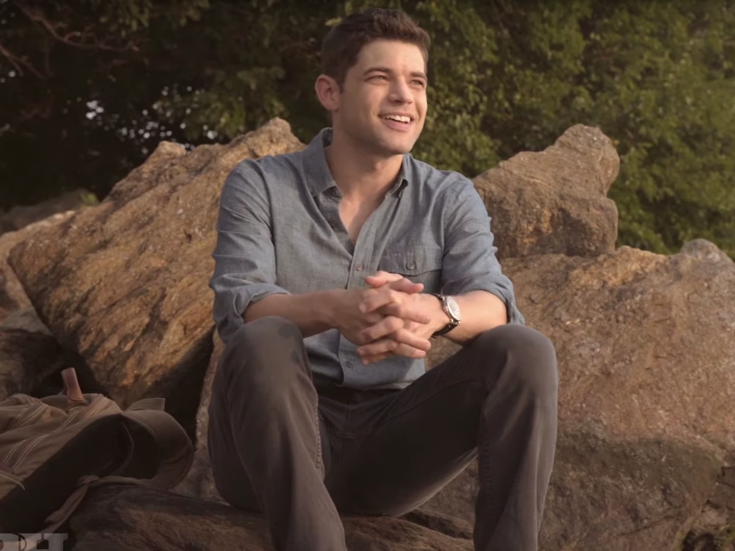 Jeremy Jordan Lends a Pop Sound to Oklahoma! Jeremy Jordan recently lent his vocal power to the music of Rodgers & Hammerstein as part of the new series R&H Goes Pop! The power-voiced Tony nominee sang the iconic Oklahoma! opener "Oh, What a Beautiful Mornin'" in a fresh take that is equal parts contemporary and classic. Watch Jordan sing out below and cross your fingers that we see him back on Broadway soon—perhaps in the upcoming Oklahoma! revival? Liza Minnelli has offered up her rare approval for a new bio-tuner based on the life of her legendary mom, Judy Garland, according to Deadline. "My mother said that her biography is in her music, and now a talented creative team is using that music to tell the story of her early years and her extraordinary rise to fame," said Minnelli. The previously announced tuner features a book by Marc Acito (Allegiance) and direction by Tony nominee Denis Jones (Tootsie). Get a sneak peek at the musical below and stand by for news on a debut production. Following a celebrated New Year's Eve engagement, Tony-nominated playwright and performer Charles Busch will head back to midtown cabaret venue Feinstein's/54 Below next month. His new show, titled Native New Yorker, centers on Busch's struggles to find a place for himself in the theater in the 1970s. The show will run on February 6, 7 and 8, with a special encore performance on February 27. In addition to his Tony-nommed comedy The Tale of the Allergist's Wife, his plays include Shanghai Moon, Die Mommie Die!, The Third Story, The Divine Sister and The Tribute Artist. Football fans will taste the rainbow later this month when a musical commercial for the fruit-flavored candy Skittles will appear during the Super Bowl. The classic candy company is creating the first-ever commercial performed as a live musical during the football game, happening on February 3. Pulitzer-finalist playwright Will Eno is overseeing the commercial, which will be filmed live from New York City's Town Hall. The 30-minute musical will feature a 17-member cast, to be announced at a later date.